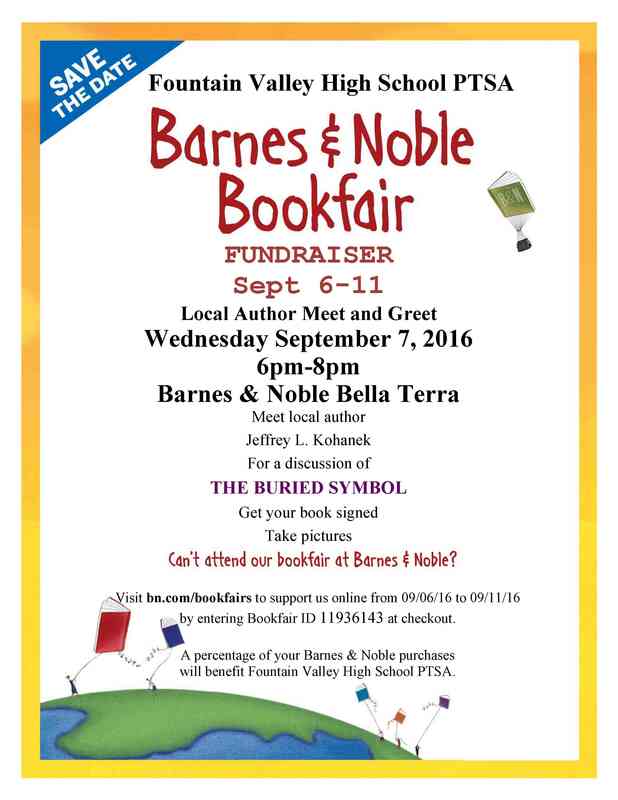 Please support us by visiting Barnes & Noble anytime during the week of September 6th. It’s a great time to stock up on books that you’ll need for school or just do some shopping for fun. A percentage of your purchases made either in-store or online will benefit FVHS PTSA. Please click HERE to print out this flyer.